Luxury — J. Wright Sales Ltd.
Meet Avenue and step into the world of luxury bath, where passion and perfection delivers quality in the finest of details, inspired by many different paths and walks of life. 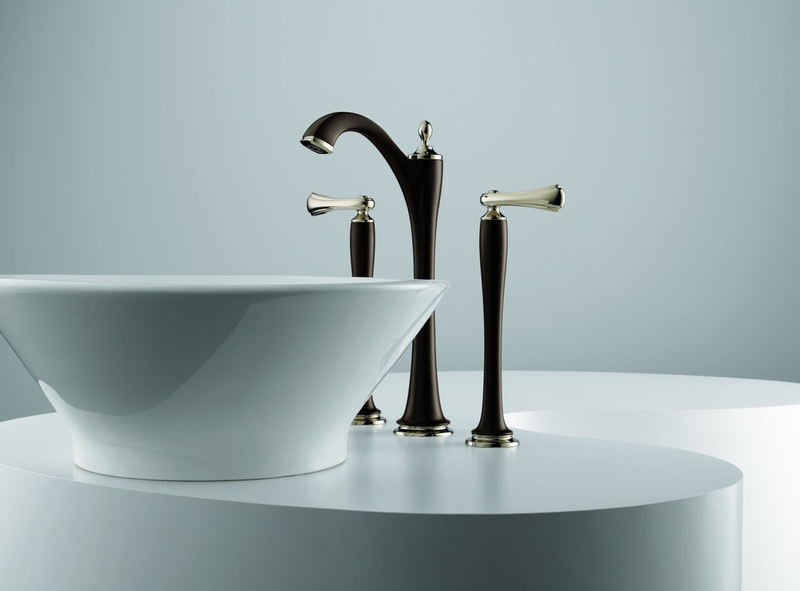 Avenue's bath collections all reflect the unique elements of the world's finest avenues. See more Avenue. 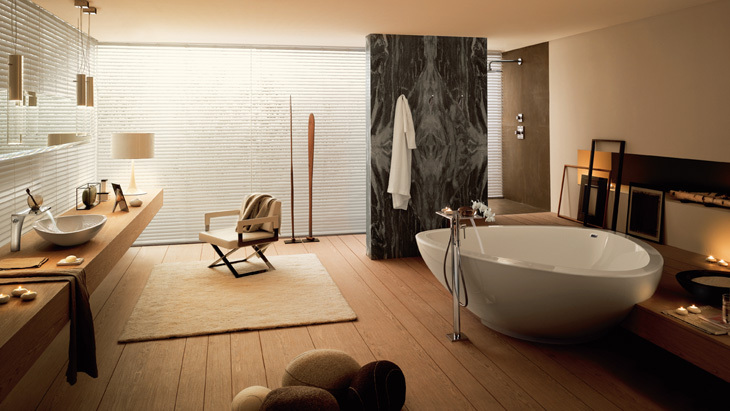 Axor represents the diversity and fascination of individual lifestyles in the bathroom. 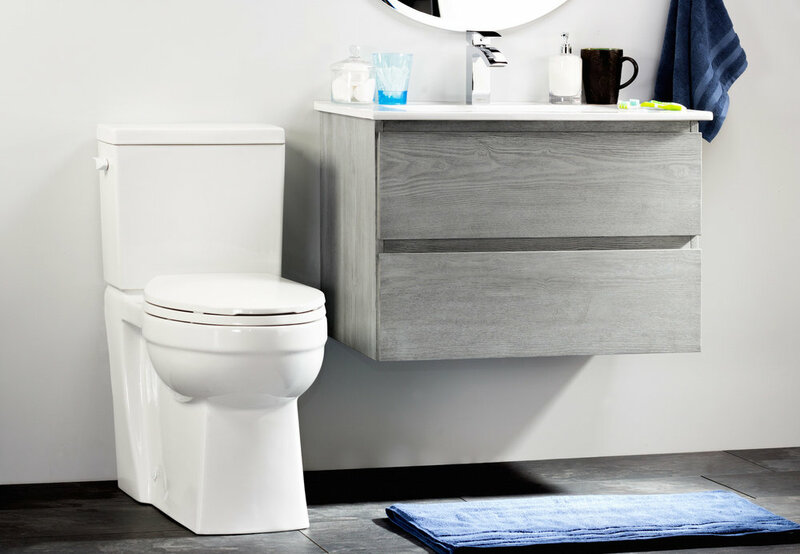 Comprehensive bathroom collections are created in collaboration with some of the world’s most successful designers. These collections are as individual and as diverse as people themselves, and offer a multitude of different styles: from lively, charming bathrooms/living spaces to nature-inspired havens of tranquillity. See more Axor. Hansgrohe helps you transform your bathroom and kitchen into havens of well-being; for an exhilarating start to the day and a relaxing end to it. Because we are in love with water. Because we enjoy pampering people like you all around the world with a broad range of beautiful products. And because we strive to constantly become that little bit better. See more Hansgrohe. Brizo is a luxury fittings brand for those who understand that fashion isn’t merely about the clothes they wear—it’s about their entire lifestyle. 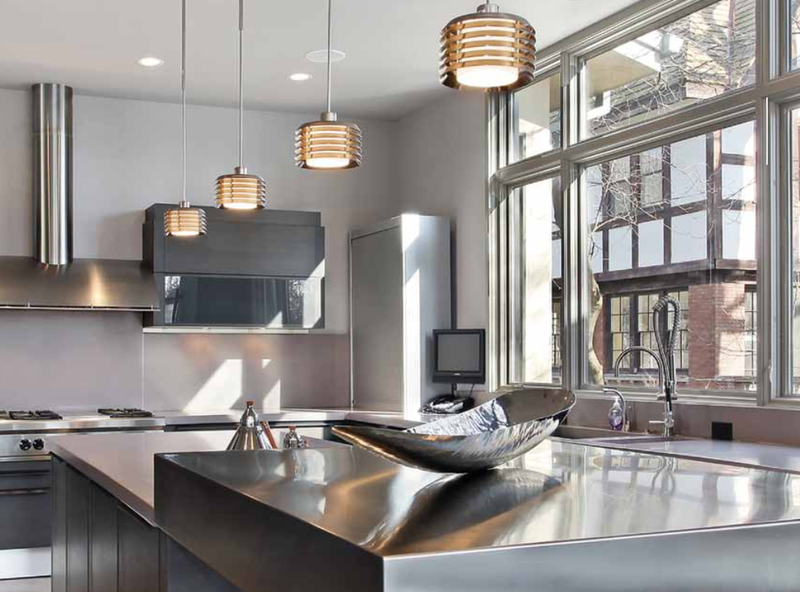 Brizo designs and crafts high-end collections for the kitchen, bath and shower that prove form and function, in the right hands, can be one and beautifully the same. See more Brizo. 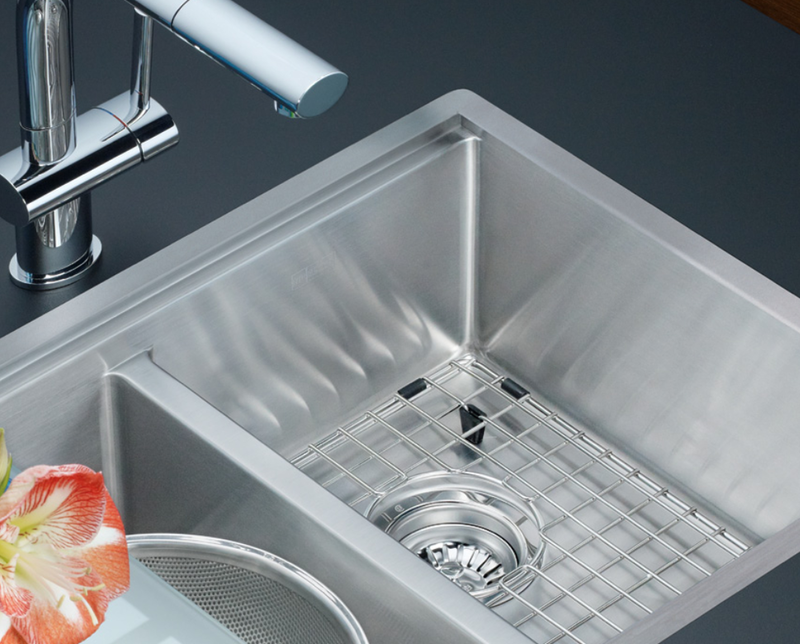 The Franke family of products encompasses hand fabricated and sculptural formed stainless steel sinks, glamorous glass framed sinks, and fabulous Fireclay models. Complimented by custom fit accessories, faucets and auxiliary products, you will find designs and profiles that reflect your exacting standards and esthetics. See more Franke. Newport Brass handcrafts timeless classics that transform the everyday kitchen or bath into beautiful rooms of distinction. From Art Deco to Victorian, Neo Classic to Contemporary, we have endless design genres for the discriminating professional and homeowner. 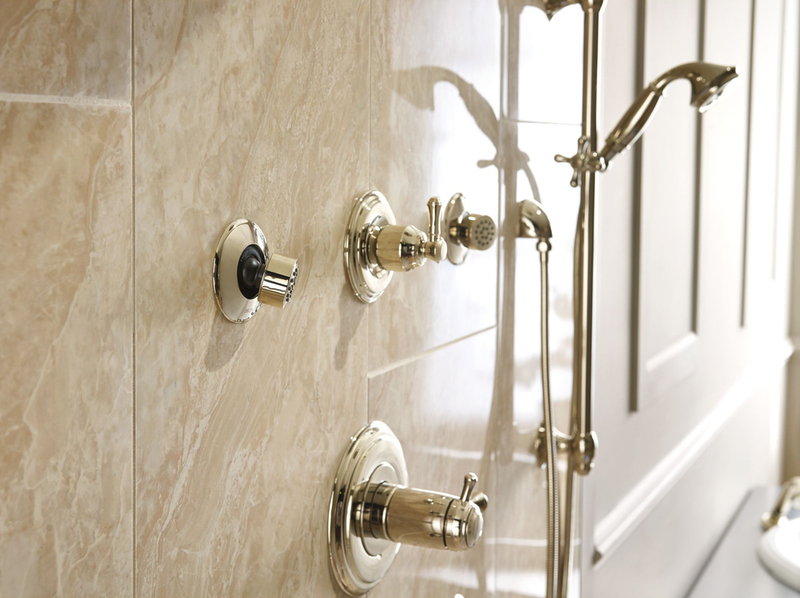 With Newport Brass, your choices are endless, your design is uncompromised, and your visions are realized. See more Newport Brass. 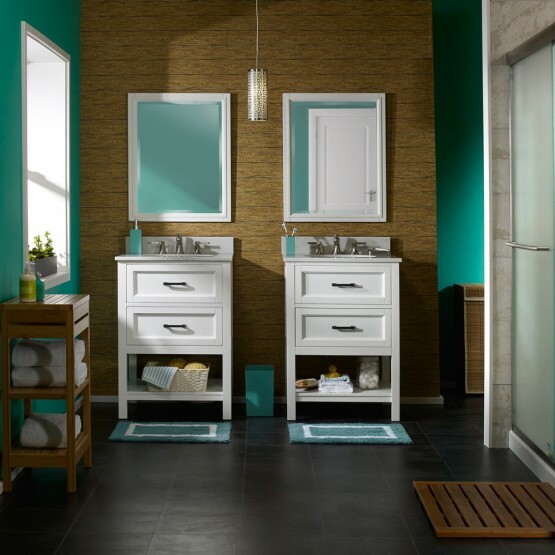 GINGER is renowned as a leader in luxury bath accessories, lighting, and mirrors among design professionals. GINGER's unique designs in solid brass represent the best and most luxurious standards for shower and bath products throughout the world. The unmistakable stamp of GINGER is sophisticated, bold and elegant form, nuanced detailing, and meticulous engineering. See more Ginger. 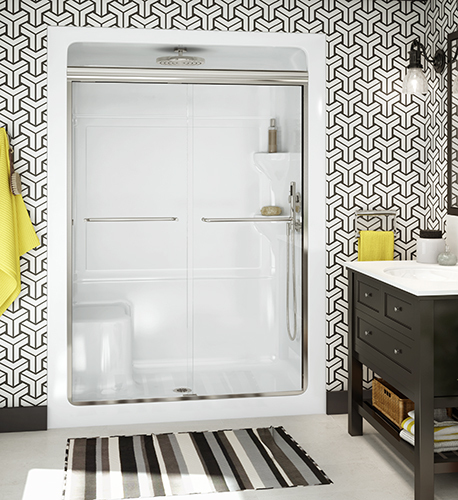 Fleurco specializes in the design, manufacturing and distribution of a full range of high end glass showerdoors, bathtubs and bases. We rely on the latest technology to offer you top quality products. In the industry, we are recognized for our superior know how and customer service. See more Fleurco. Aria by Fleurco, are luxury designer, free standing bathtubs that are easy to clean with a high-glass cast acrylic, made of 100% lucite acrylic. Pre-installed drain and overflow in large spacious bathtubs for better comfort. See more Aria. 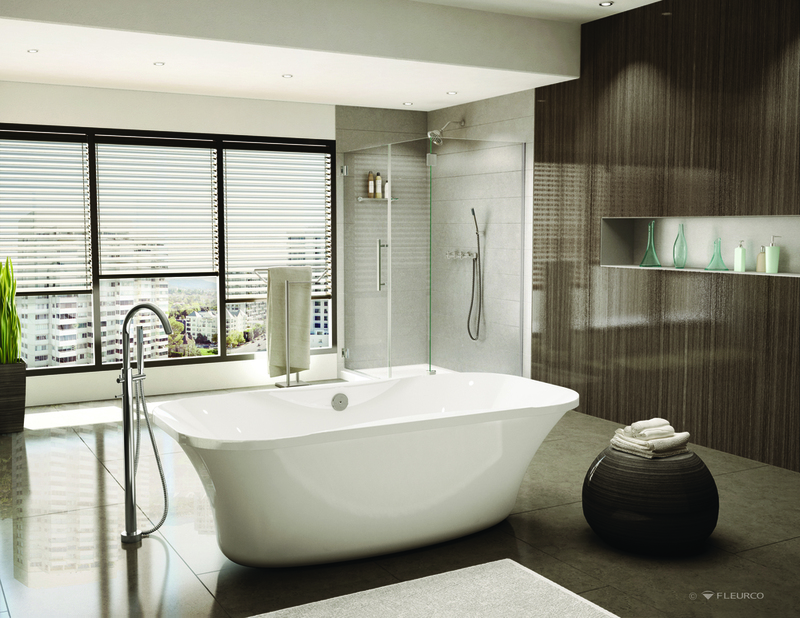 At Longevity Acrylics Inc. we manufacture our bathware to the highest quality standards in the industry. We are so proud and confident of our products that we offer the best warranty in the business. You can relax knowing that your Longevity Acrylics product will provide you with years of worry-free comfort. Made of 100% acrylic, our beautifully designed collection of quality acrylic Whirlpools, Therapeutic Products, Bathtubs, Showers, Tubshowers and Special Care Products will complement and enhance any modern creative bathroom design. See more Longevity. The Kindred logo represents the utmost in quality and reliability – it’s marked on every sink we make. 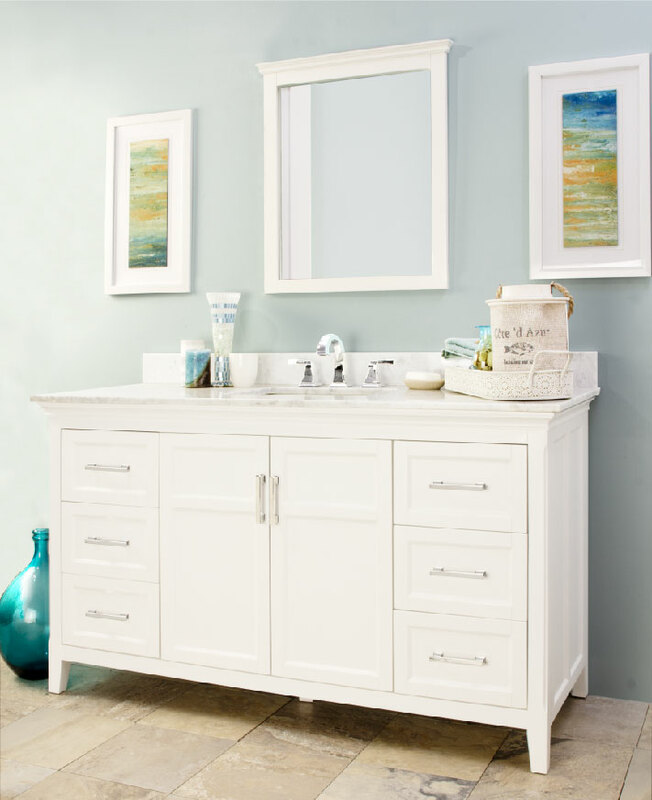 You will find a multitude of sinks to fit your needs, your style and your budget. Food preparation and cleanup are a breeze with custom accessories and products designed to make your life easier. 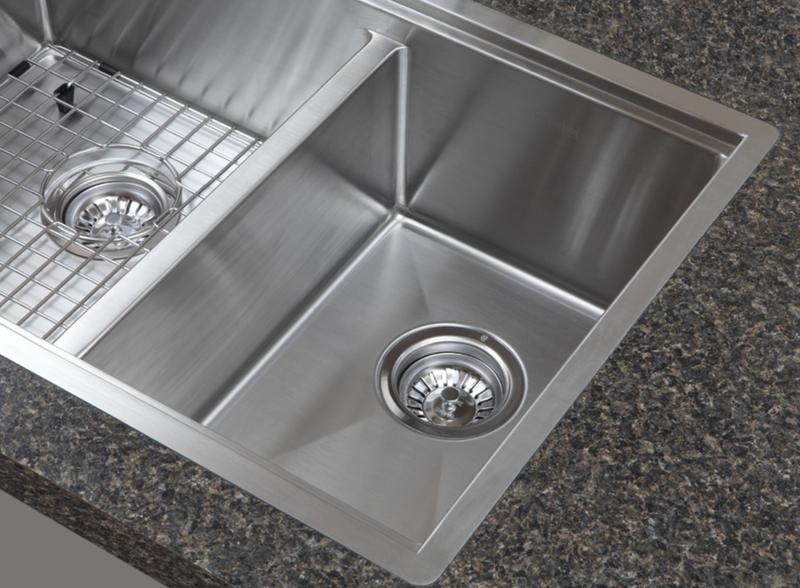 Kindred offers sinks for your kitchen, laundry room, utility room and powder room. See more Kindred. At Delta® faucet, we believe there are better ways to experience water. This conviction goes beyond design to incorporate smart thinking that anticipates people’s needs. Our technologies include MagnaTite® magnetic docking spray wands, Touch2O Technology faucets that turn on or off with just a touch to make life easier when hands are messy and Delta® DIAMOND™ Seal Technology valves that help the faucet last up to 5 million uses. 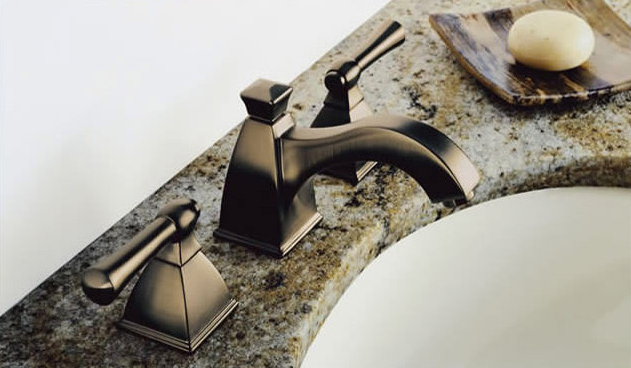 Delta® faucets incorporate thoughtful features that delight the customer. 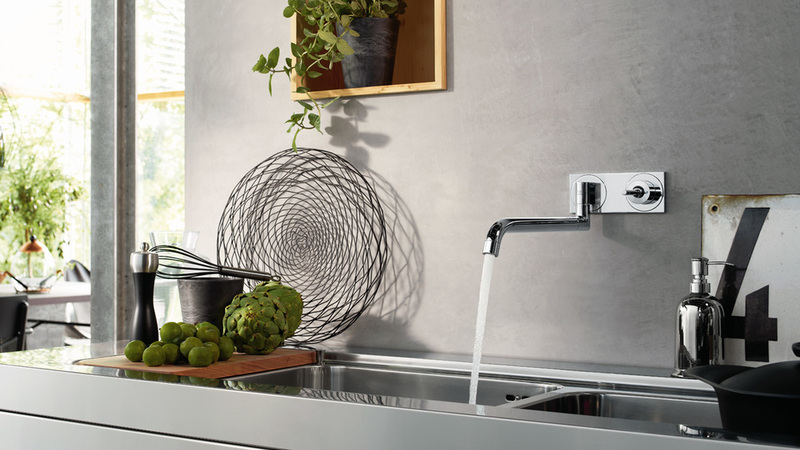 When paired with beautiful, inspirational design, it’s easy to understand why Delta® is more than just a faucet and America’s Faucet Innovation Leader. 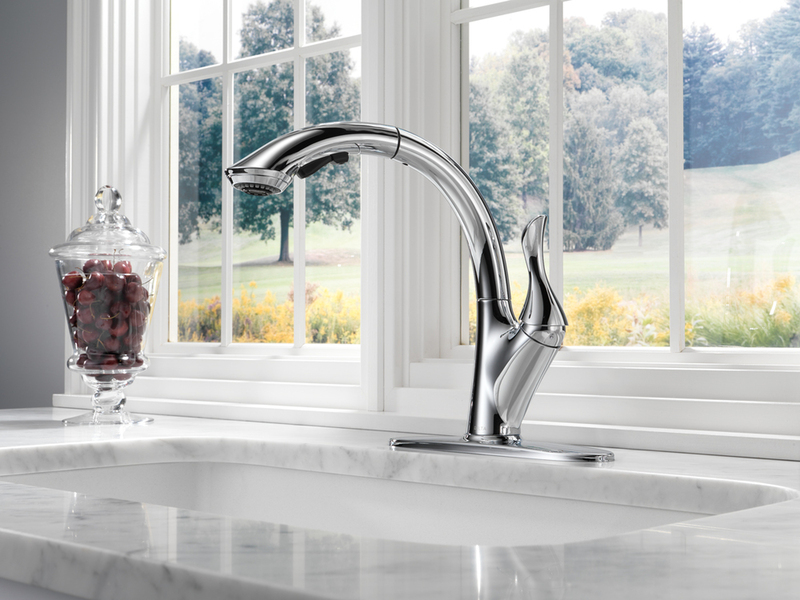 See more Delta® faucet. Foremost International Ltd. is a wholly owned Canadian company of Foremost Groups Inc. We focus solely on providing innovative and design inspired home products including; outdoor furniture, vanities, toilets, sinks, vintage faucets, bathtubs, shower doors, and bidets to the Canadian consumer. See more Foremost. AS-IS Brand Wood Walls beautifully capture the aged, distressed, and rustic feel of reclaimed barn wood. PLUS... AS-IS Brand is much easier to install, comes in consistent colors and sizes, and does not contain any of the debris, insects, nails, and harmful substances found in natural barn wood. For every box of AS-IS sold, we'll plant a tree. See more AS-IS Brand. Wall Flats™ are lightweight dimensional wall tiles that work together through an automatic pattern repeat to create large-scale dimensional walls of any size and shape. Wall Flats work in multiples to create a continuous, uninterrupted sculptural wall. The wall panels are molded from bagasse, one of the world's most renewable resources, they are a durable, biodegradable and environmentally friendly product. They can be installed, trimmed and painted. Scraps are biodegradable and can be recycled with other paper products or composted. Wall Flats nest inside each other to create low volume cartons and easily ship with common small parcel carriers. See more Wall Flats™. Quality Stone is 'installer friendly', allowing you to quickly and easily do your own stone makeover. Environmentally conscious, we innovate with durable no-maintenance products, and energy saving high-density polyurethane. Our Quality Stone panels are designed for the harshest climate. Use Quality Stone to liven up your existing exterior, or save time and money on your new home project. Quality Stone is the perfect solution for all your stone projects! See more Quality Stone. Hourwall faux panels are the quick and easy way to add the look of salvaged barn wood, reclaimed brick, or urban concrete to your walls. Hourwall is made of high quality, high-density polyurethane, and the finest finishing compounds. Hourwall's easy installation makes it an affordable and essential solution for bringing your walls to life. See more Hourwall. Caroma is a global leader in the development and manufacturing of innovative high efficiency dual flush toilets. The company’s high performance products have set new standards not only for water conservation, but also for high style. See more Caroma.